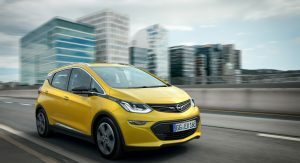 In the short time that the Opel Ampera-e was sold in Europe under GM ownership, the carmaker was reportedly losing 10,000 euros ($11,900) on every vehicle it sold. 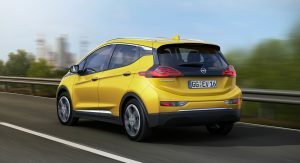 On the back of reports that PSA wants a refund of almost $1 billion from GM following its purchase of the Opel brand, Reuters has uncovered the costs which GM was sustaining when selling the European variant of the Chevrolet Bolt. 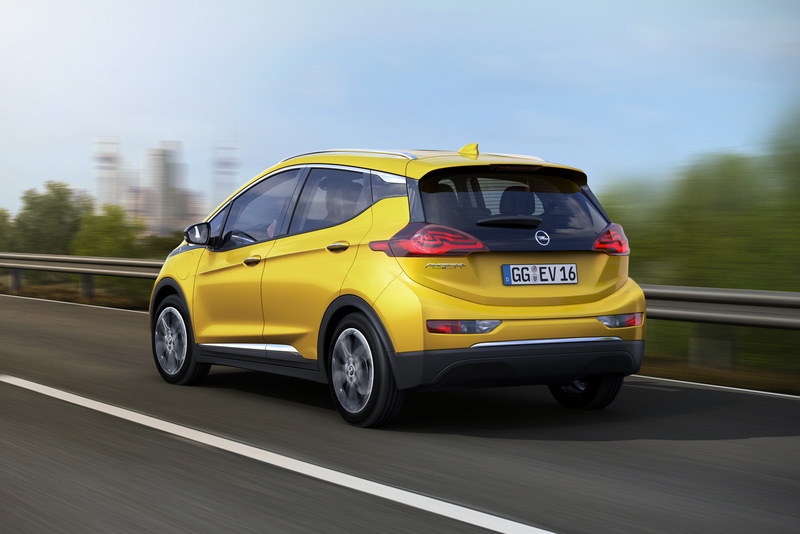 As Inside EVs reports, this isn’t good for PSA. 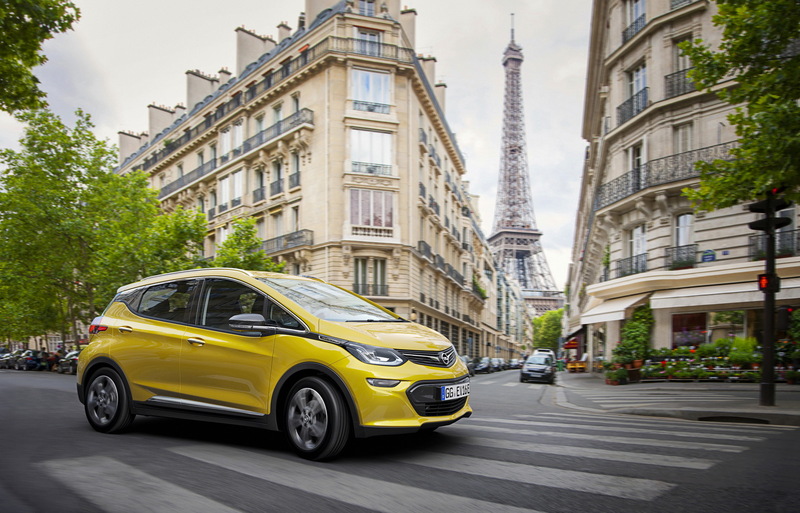 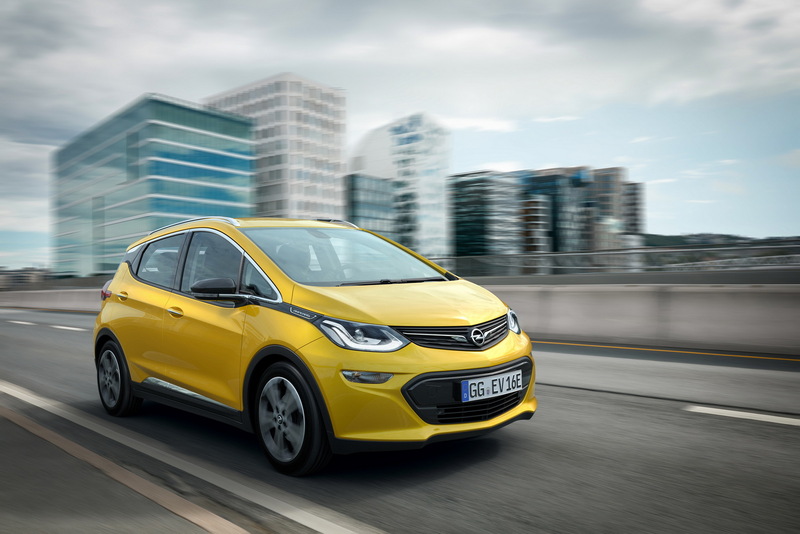 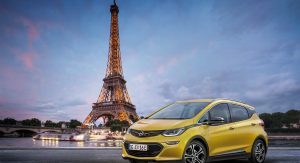 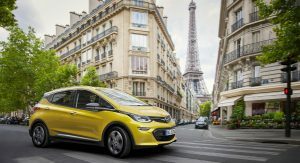 When negotiating a deal with General Motors, the French multinational manufacturer would have thought the Opel Ampera-e could play an important role in it reducing emissions across Europe to meet stringent standards. 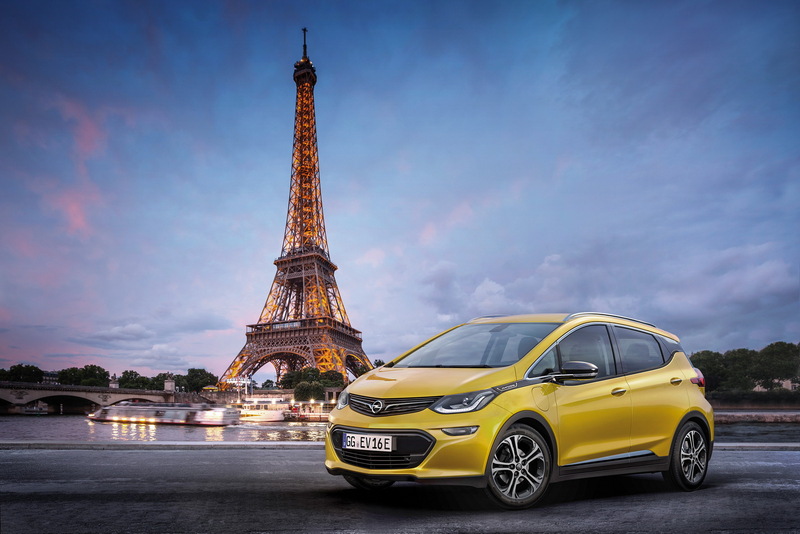 However, the company is now left in a position of losing extraordinary amounts of money in continuing to sell the Ampera-e or killing off the vehicle and risk failing to meet EU emissions regulations. 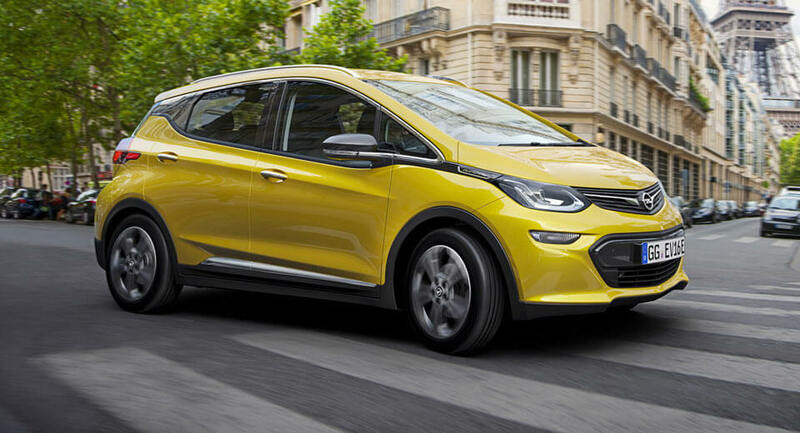 On paper, the Opel Ampera-e has all the right figures to be an exceptionally popular EV available to the masses. 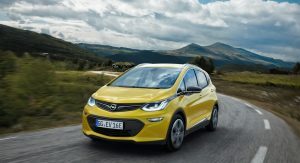 In September, a pair of journalists in Germany were able to travel 754.9 km (469 miles) on a single charge with the Ampera-e, despite the hatchback ‘only’ having a NEDC estimated range of 520 km (323 miles). 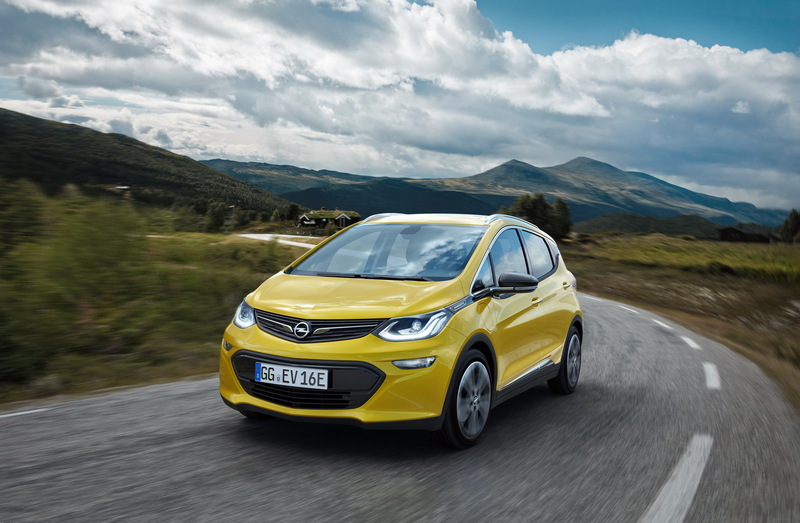 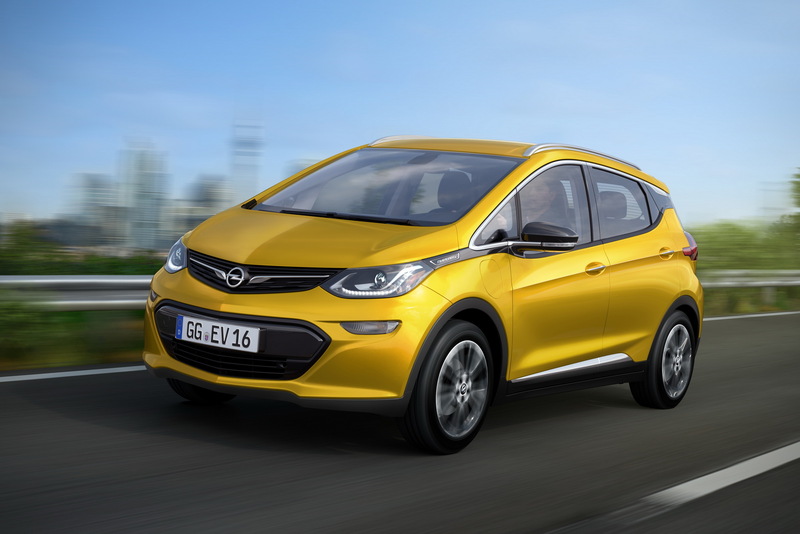 Opel Ampera-E is the same car as Chevrolet Bolt. 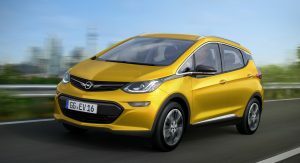 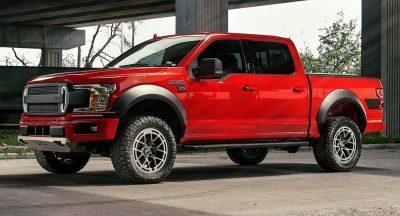 so GM are losing $12000 on each Bolt? 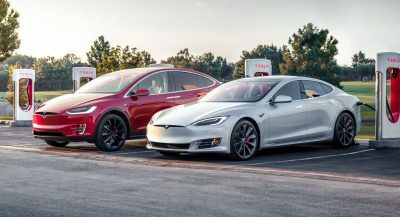 Tesla Have a lot of quality issues with their cars as well FYI, a one time search in google will reveal a dozen. 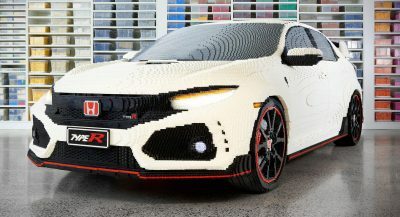 go a head, try it out.